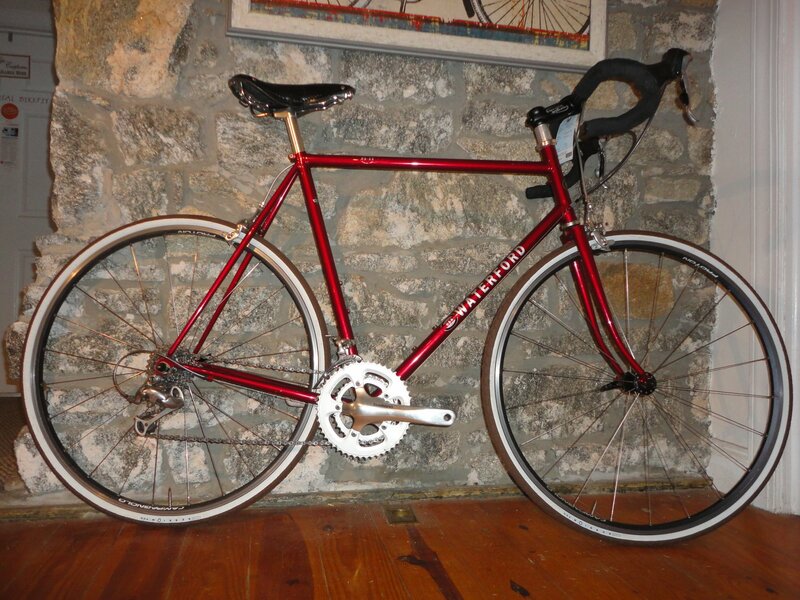 Excellent condition classic road bike - take for an extended test ride and you will understand why well-crafted steel framesets never go out of fashion. Shimano Ultegra 9-speed group with upgraded R500 crank is reliable with a lot of life left; TTT threadless stem and handlebar with Cane Creek sealed bearing headset. Includes new 700x28 whitewall tires. Saddle is Brooks Imperial- nice leather. Price is somewhat negotiable. Ask Jeff all about it.